After a busy year, here we are in the Xanthous Cave to enjoy summer together, an ideal occasion to give some news about IdRe. 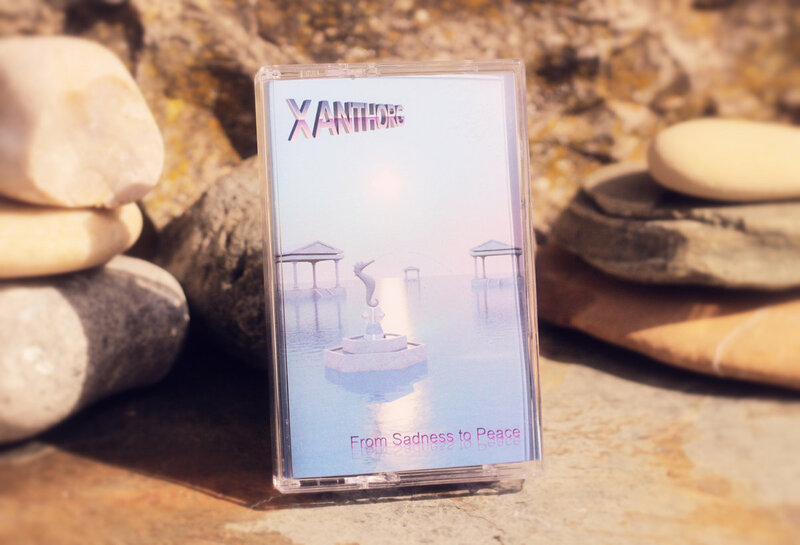 Xanthorg released our first physical release, the cassette of his first full length From Sadness to Peace! In the next months, you should expect releases from Hero, Siegmeyer, Wapi, Turbosmims and possibly others. Keep in touch! Xanthome has also been working on his new project Xanthorg and a cassette will be available later this summer. Let's hope that means further physical releases in the future! We are now equipped with a news system to keep you up with our various shenanigans. Beside creating more music this year, we will try to add a video section and maybe organise more the way our projects and releases are presented, but we still have to discuss a bit about that.